I was born in Osaka and moved to Tokyo two years ago. I majored in Intercultural studies at Kobe university in Japan and Advertising at University of Georgia in the US. After visiting more than 20 countries as a backpacker, I started my career in Sumitomo Mitsui Banking Corporation, which is one of the three biggest banks in Japan. I was engaged in financing SMEs for the first two years, and for the next two years, I worked as an economist to evaluate emerging countries' politics and economy. 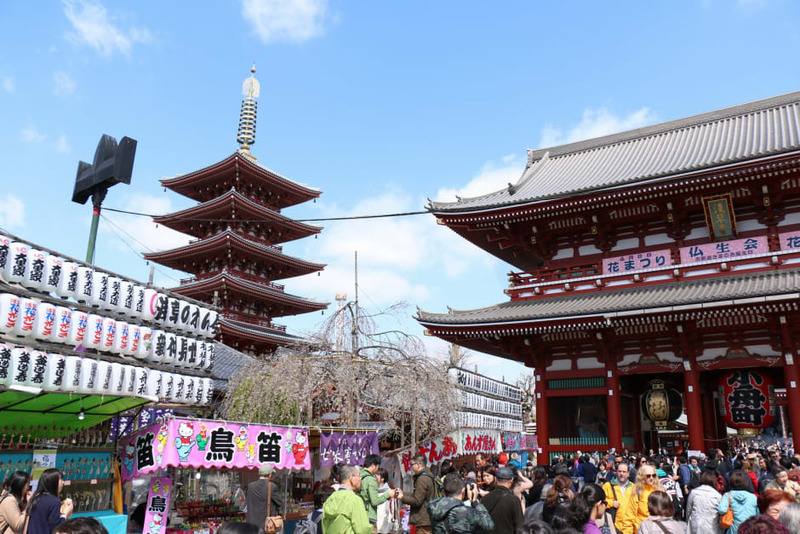 I quit the bank this year and just founded my own company to support foreign travelers visiting Japan. As I look back on my life, I've always been associated with foreign countries. A lot of foreign people helped my life, and now, I want to help you. I'm looking forward to seeing you in Japan. 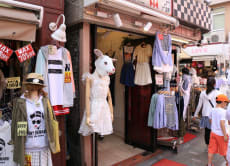 Visit three of Tokyo's most famous shopping streets!